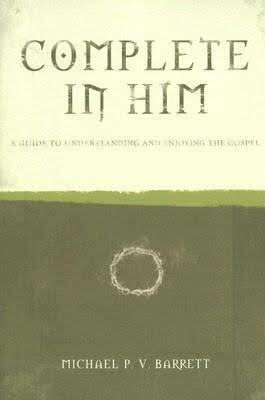 Complete in Him examines essential and inseparable elements of the gospel in order to show that all of salvation relates to and flows from the Savior, Jesus Christ. Christ is everything. Salvation in Christ is complete, and we are complete in Him.